For many, the sensation of the wind flowing through your hair and the sun kissing your skin as you take to the road on a summer’s day is amongst the best feelings in the world. Our range of high performance convertibles, motor enthusiasts can enjoy this experience as they accelerate through every twist and turn. These highly tuned machines both look and feel every bit the part, inside as well as out. With powerful engines, excellent steering mechanisms and smooth breaking systems fitted inside stylish, lightweight frames, there are few vehicles that can compete with our luxury convertibles for an all-round driving experience. Tailored with lavish leather interiors too, the plush seating provides exceptional comfort and support as you accelerate through your journey. A great feature of the convertible is that it provides an unobstructed 360 view, eliminating dangerous blind spots, as well as allowing driver and passenger to take in beautiful surroundings that is likely to include envious onlookers. 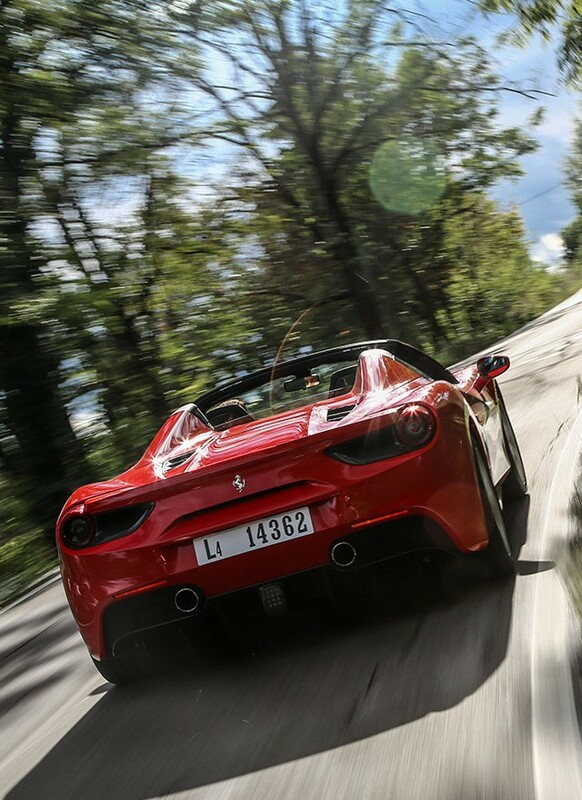 The luxury sports car is the ultimate vehicle for anyone hoping to take advantage of the glorious weather and scenery in countries such as France and Italy. Our luxury car hire range includes models from manufacturers including BMW, Mercedes and Porsche.